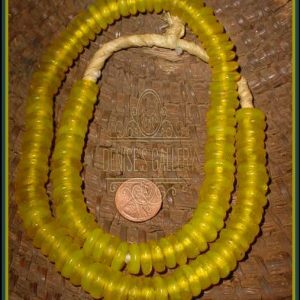 BEAUTIFUL & RARE, ANTIQUE, AFRICAN AMBER TRADE BEAD STRAND. 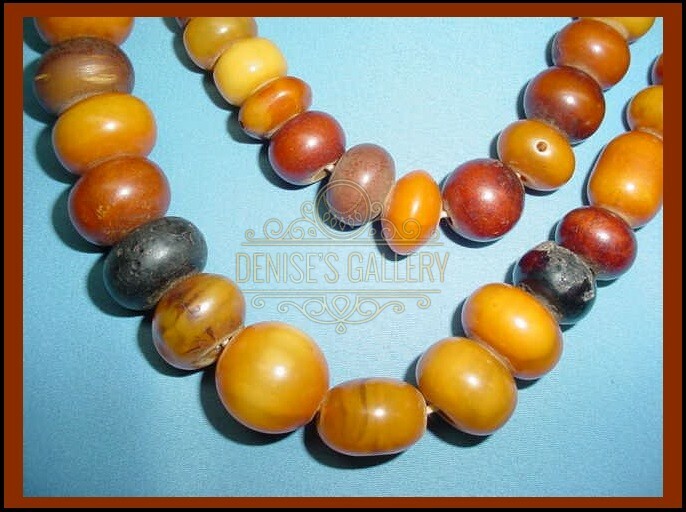 Rare & Highly Collectible Strand of ~ rich, warm, black, chestnut & honey colored ~ Antique “African Amber” plant resin Trade beads. 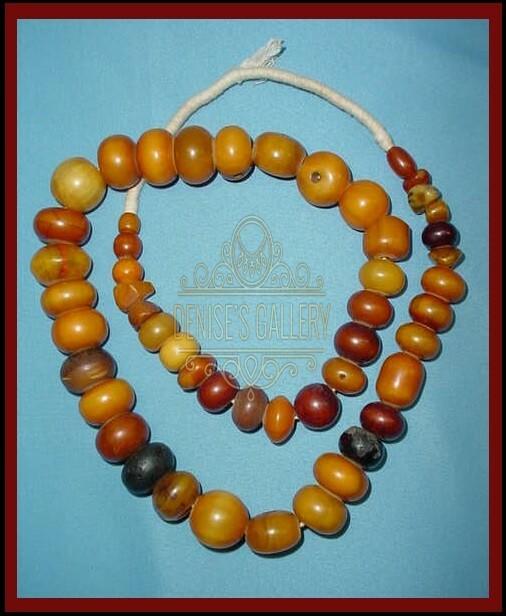 These Beautiful Amber Beads were manufactured in Germany & imported into Africa during 19th century for the African Trade. 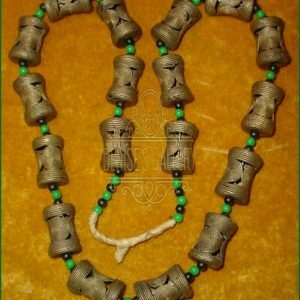 ‘Looped’ Strand Measures approximately 33 inches long. 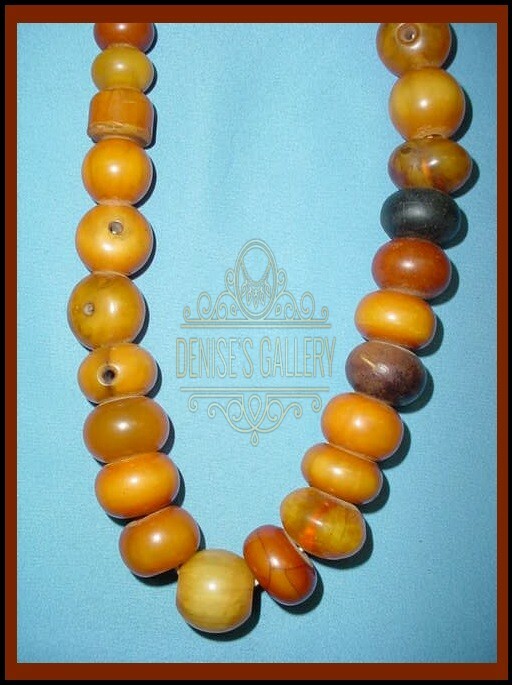 Largest Amber Bead measures approximately 24 x 21 mm. 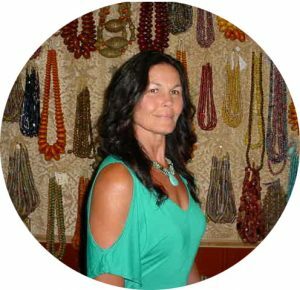 Hole size is approximately 2 – 3 mm. 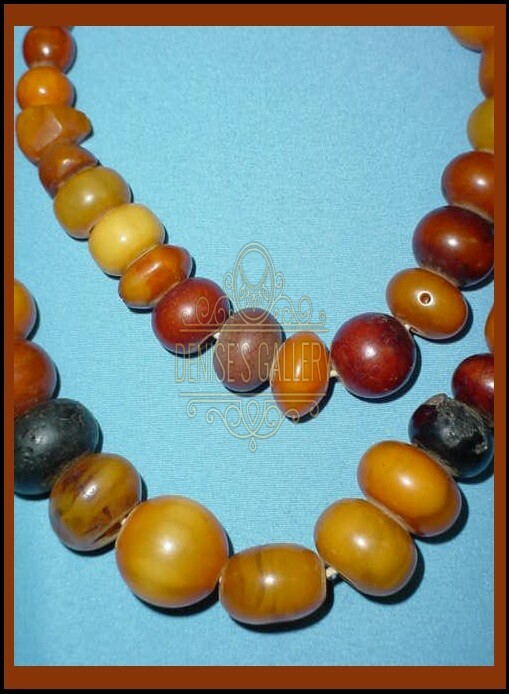 ** African Amber Beads are highly valued among the African people and are handed down through generations. 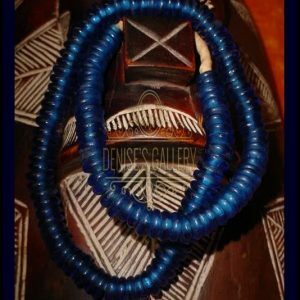 They are also used as a means of Trade in the African Market.